Finding computer’s mac address is not a so complicated task, but “Yes” it might be tough for you if you don’t know the simplest way to find the mac address of your Computer. 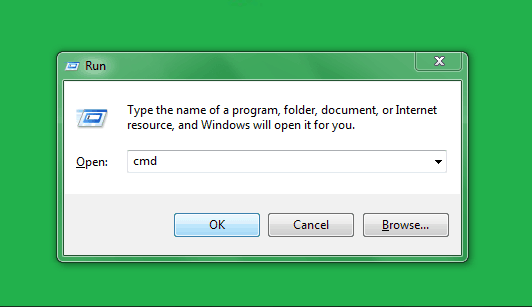 Step (1): At first, open the command prompt. Step (3): After pressing Enter button, configuration information of the network connections will be displayed as shown in below screenshot. Step (4): In the list of configuration information, physical address is your computer’s mac address. Now, note down the mac address of your computer and use wherever you want to use. i was wondering this awesome trick from a long time. i have some work with the mac address of my laptop. thanks for sharing this awesome trick with us.